"Rabbit" Labelle loves football, but the tiny, rural Maine town where he lives isn't big enough to support a team. After his father moves the family to the big, bad city, Rabbit finally gets his chance to play the sport he loves the most, but he must also confront the dangers of "Lynn, Lynn, City of Sin." Since it's 1967 and cities are torn by racial turmoil, this includes his father's greatest fear: "the Negroes." Rabbit, who'd been the most popular kid in Plainfield, Maine, struggles to make friends and wonders if he'll even survive. Only football can save him. 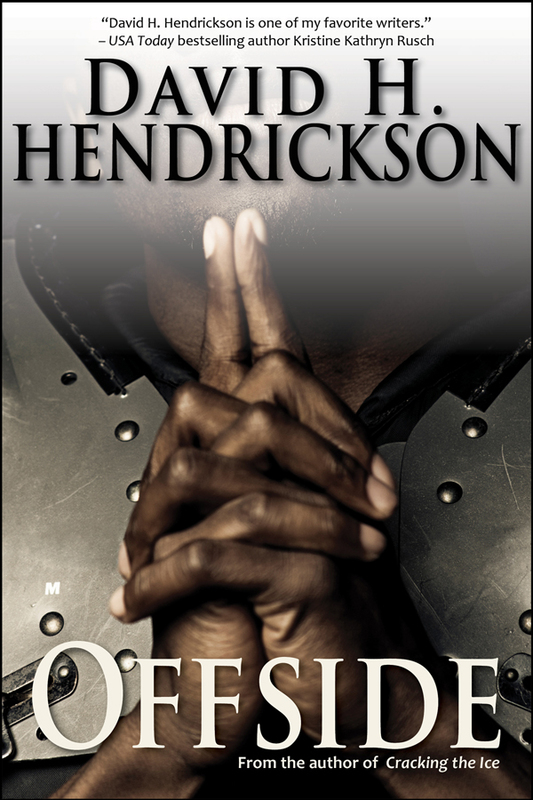 "David H. Hendrickson is one of my favorite writers."